Danny and Sandy fall for each other during a carefree summer fling. But when the school year begins, Danny is torn between his feelings for good-girl Sandy and his image with the Burger Palace Boys (T-Birds) and the Pink Ladies. This simple and well-known plot is set against the backdrop of 1959, a pivotal moment in American history, when rock and roll was in its infancy and everything in American culture was about to be turned upside down. 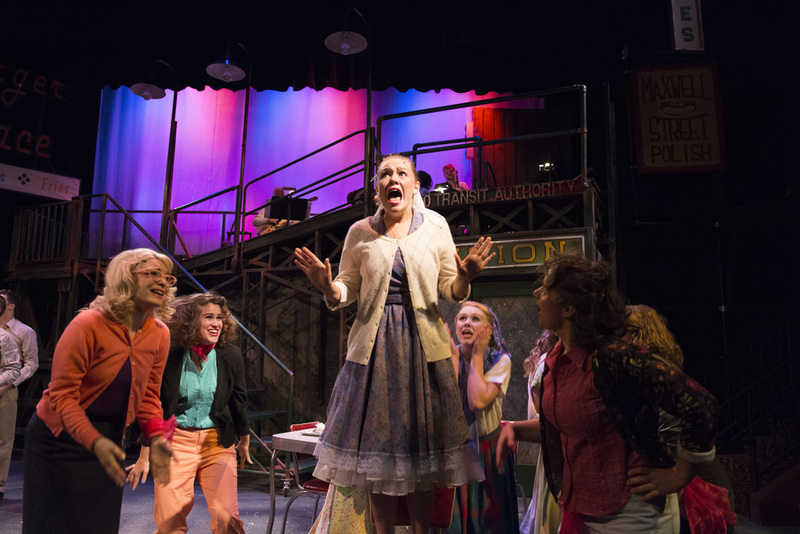 At it’s heart, Grease is an unconventional and rebellious musical about America’s tumultuous crossing over from the 1950’s to the 1960’s — all fueled by cars, drive-in movies, and, more than anything, rock and roll.